On April 29, 2018, eleven emerging artists will become the first students to ever be awarded Bachelor of Fine Arts degrees from the only independent college of art in Texas. 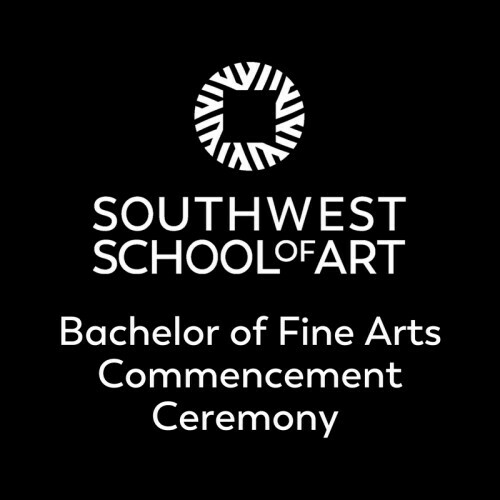 Under the vision and leadership of President Paula Owen, Southwest School of Art has succeeded in transforming itself from a well-respected and beloved community arts program into a degree-granting institution of higher education. Amidst the backdrop of growing appreciation for creative skills in a host of professions, the School’s legacy class is eager to move forward with BFA degrees in hand and leave a mark on the world around them. They depart the institution equipped with extensive training in studio practice, critical thinking and creative problem solving.